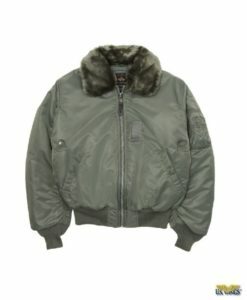 The warm N-3B Cold Weather Parka is at US Wings! The N-3B Cold Weather Parka is a 3/4 length parka designed to be worn in sustained, below-freezing conditions with it’s 100% nylon shell and a thick poly-filled body lining. Made by Alpha. 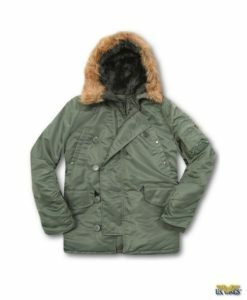 The N-3B Cold Weather Parka is a three-quarter length parka designed to be worn in sub-freezing conditions. The N-3B is ideal for camping, hiking, climbing, and all other cold weather outdoor activities. 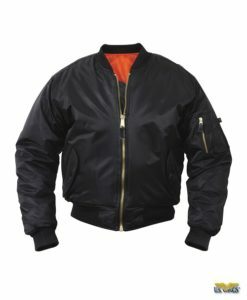 This is the best kind of jacket for the worst kind of weather! Imported. Made by Alpha. 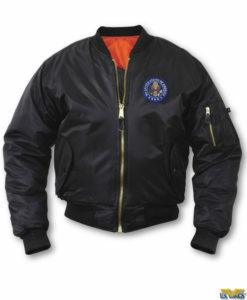 N-3B jackets were first produced, in the mid 1950s, for USAF air crews. The crews transported troops in extremely cold climates. 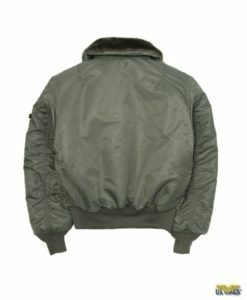 Originally made with a nylon outer shell and a wool interlining. 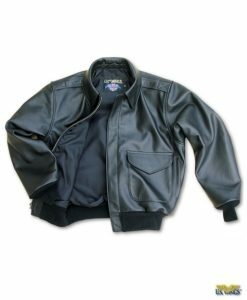 Manufacturers changed the interlining to polyester batting. 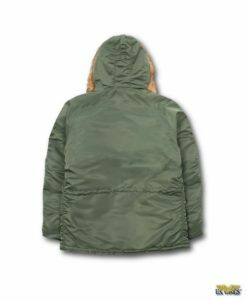 The long, sage green jackets became known as the “Snorkel” parka. 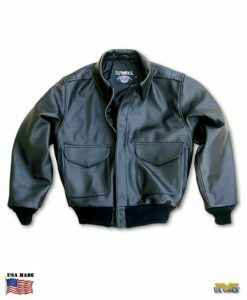 Today’s N-3B parkas have slant pockets at the chest, flap pockets lower on the coat, and a panel that fastens with loops across the zipper.